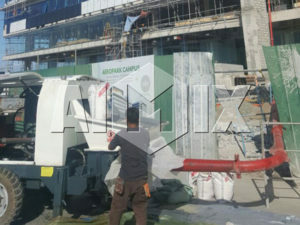 AIMIX GROUP HBTS60-12-82R Diesel Concrete Pump Was On The Way To Tajikistan Aimix Group Construction Equipment Co., Ltd.
Good news! Our HBTS60-12-82R diesel concrete pump was going to Tajikistan. 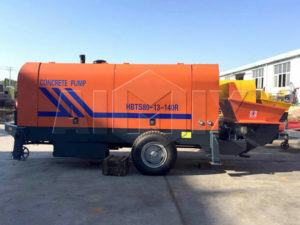 If you want to buy a concrete pump, which information do you want to know? I guess, specifications are th point you will pay much more attention, you wanna know horizontal pumping distance and vertical pumping distance, because these two elements will help you to decide which type is proper for your construction. 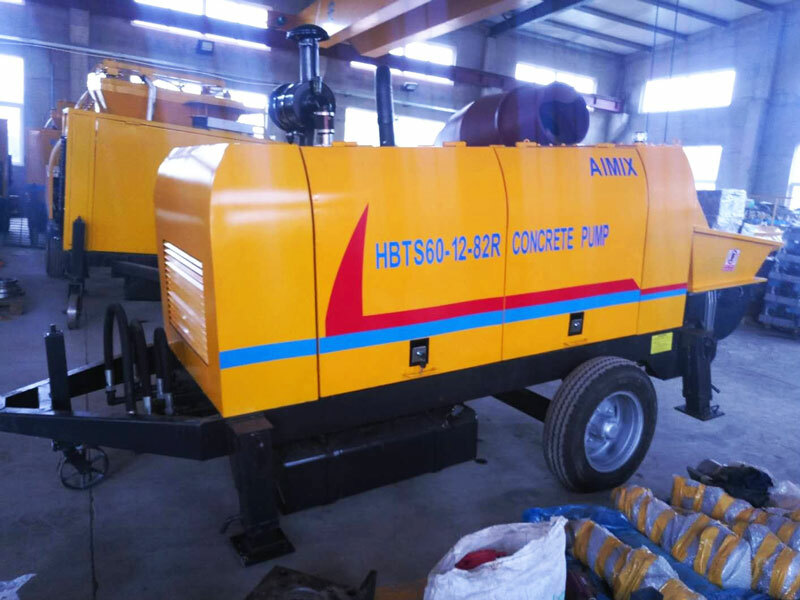 You may be worried your country doesn’t have enough electricity and can’t do construction project smoothly, you may be worried about using electric concrete pump will consume a lot of electric power resource. 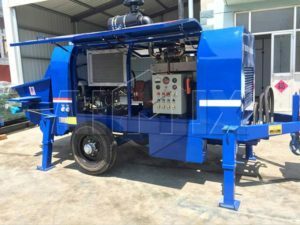 If you choose us, if you choose our diesel engine concrete pump, all of your worries will disappear, what are you waiting for? Do not hesitate to contact us for free quotation! In addition HBTS60-12-82R, we have been exported many types diesel concrete pump to abroad, you can have a look. 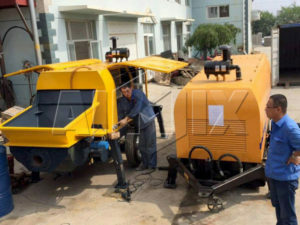 Also we have diesel concrete mixer with pump for sale, it is a combination of concrete mixer and concrete pump, which is very efficient, you can learn more.